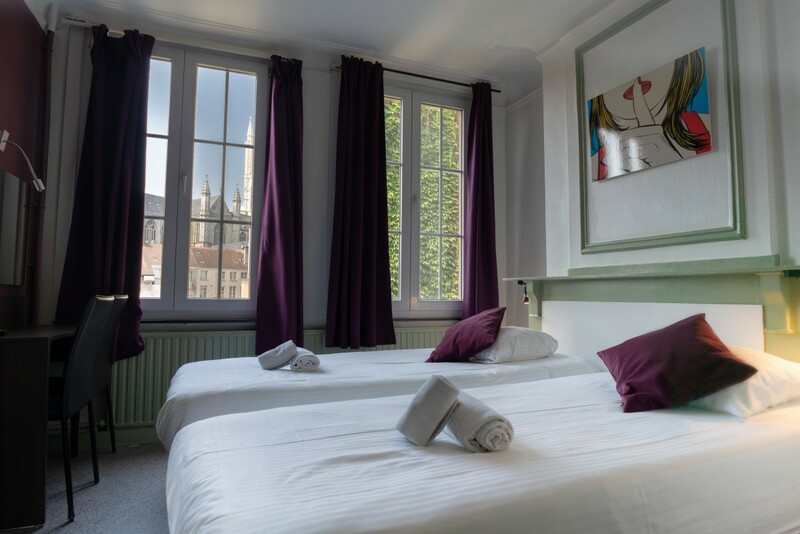 Flandria Hotel is hidden in a little street surrounded by canals and stunning cathedrals. It is located in the heart of Ghent, a few steps away from the most important attractions and the best places to taste the famous Belgian beer and enjoy the beautiful lights of the city. 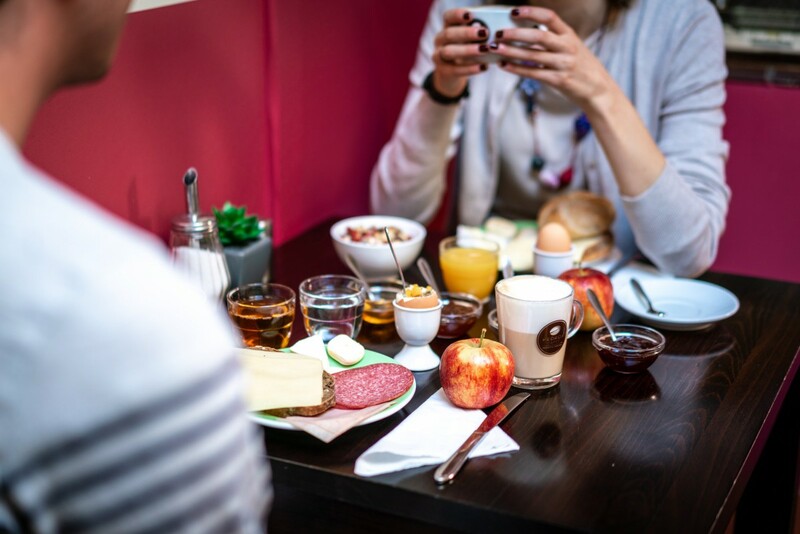 It is one of the few hotels in Ghent city centre in a quiet neighbourhood and, at the same time, it is close to the vibrant spots of the city. Our rates are the cheapest you can find online, so book directly on our website, it's worth it! If you book directly on our website, you can cancel for free until 2 days prior to arrival. If you are a group or you are planning to reserve a room for more than 5 nights, contact us! We may have a special discount for you. "Comfortable, friendly and in a fabolous location"
"Very good location and a really tasty breakfast"